Enjoy a slow looking tour experience and object focused meditation. This public tour invites people to relax, rejuvenate, energize and be calm. 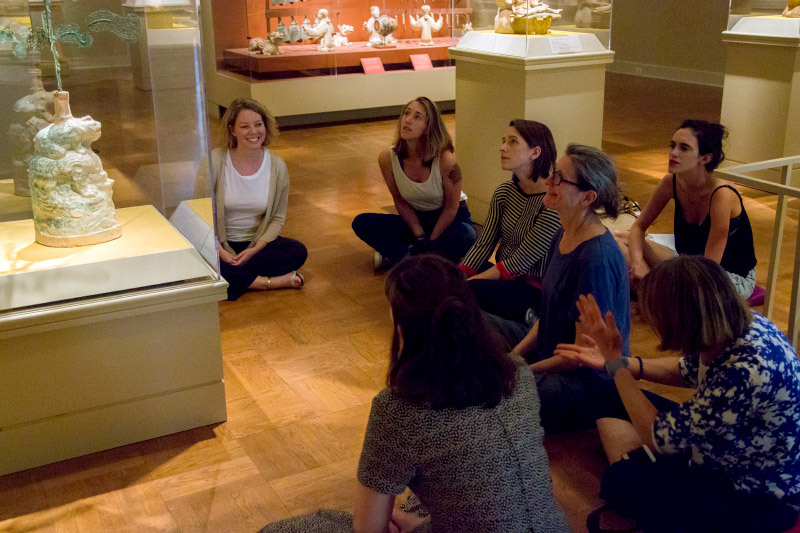 Using focused breathing and simple poses the museum encourages visitors to meditate in the galleries twice a month on the first and third Thursdays.